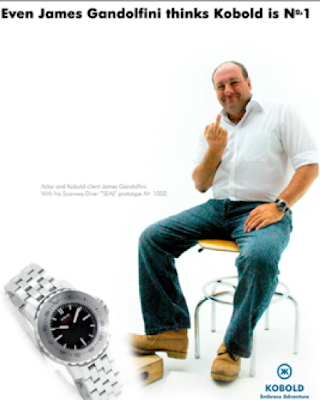 copyranter: The only ad James Gandolfini ever did (I think). The ad ran for a year. Gandolfini did it for free. It ran in the Economist.